2 cubic yard (1.5m³) H 0.76m, W 1.65m, L 1.58m. 4 cubic yard (3m³) H 0.76m, W 1.65m, L 2.18m. 8 cubic yard (6.1m³) H 1.22m, W 1.82m, L 3.2m. 10 cubic yard (7.5m³) H 1.32m, W 1.83m, L 4.01m. 14 cubic yard (10.675m³) H 1.83m, W 2m, L 4.27m. 16 cubic yard (12.2m³) H 1.99m, W 1.86m, L 4.1m. 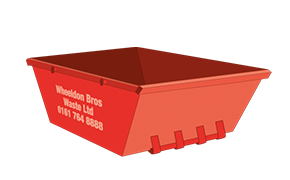 The 8 yard skip is also called a maxi skip or a builders skip. 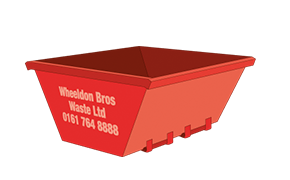 A skip wagon is heavy and not suitable for driving on block paving, flags and other decorative surfaces. Furthermore the wagon cannot go on wet grass or soil. All loads must be no more than level full. Strictly no fires. 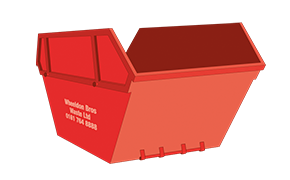 Any damage to the skip, paint work or structure will be charged. An industrial shredder will dispose of all your confidential waste needs. Your confidential waste charge is related to weight. There is also a destruction service for goods not fit or unsuitable for retail. 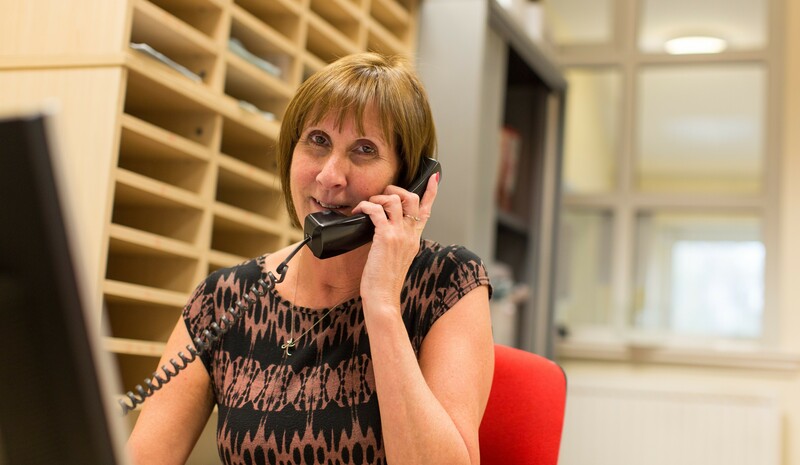 All the waste received from you is constantly supervised to ensure you have piece of mind Your information remains completely private. 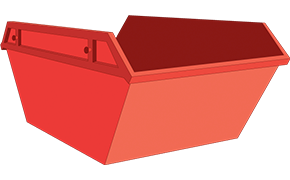 REL skips can be provided for light compactable waste (14 cubic yard open or lidded). 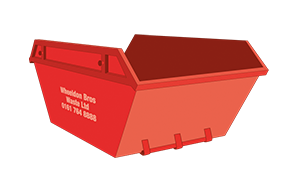 The wagon (similar to a dustbin wagon) will come to your site and tip it into the back of our crushing wagon and then our driver can continue to the next customer therefore minimising haulage costs.